With spring getting into full swing, meeting planners and those planning social events such as reunions and mitzvahs are searching out Washington DC area venues to host their summer gatherings. 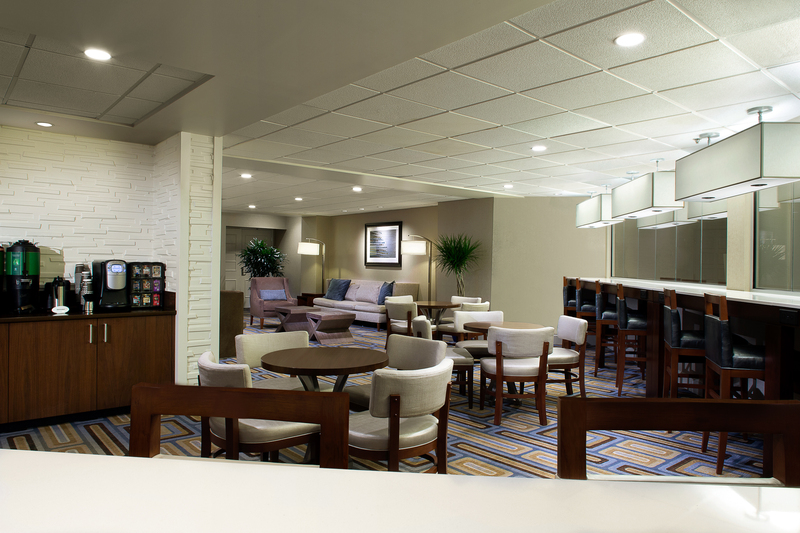 The Hilton Crystal City at Washington Reagan National Airport, residing beside the nation’s capital, is offering special group packages, allowing these planners to stay in the Washington, DC area while receiving upgrades, adding value for attendees and staying within budget. We are proud to provide this special offer to our loyal meeting planners as well as those looking to try the Hilton Crystal City for the first time,” said Harold Bassler, the hotel’s General Manager. With spring getting into full swing, meeting planners and those planning social events such as reunions and mitzvahs are searching out Washington DC area venues to host their summer gatherings. The Hilton Crystal City at Washington Reagan National Airport, residing beside the nation’s capital, is offering special group packages, allowing these planners to stay in the Washington, DC area while receiving upgrades, adding value for attendees and staying within budget. The hotel is managed by Crescent Hotels & Resorts, an operator of over 100 hotels throughout North America, including fifteen in the Washington, DC area. The Hilton Crystal City is offering groups looking to host events by September 30 of this year the flexibility to pick their own upgrade. Planners have the option to select perks such as a generous complimentary room policy, guest room upgrades or an upgraded reception with three hand passed hors d’oeuvres. In addition, planners will receive double HHonors planner points and a VIP amenity. 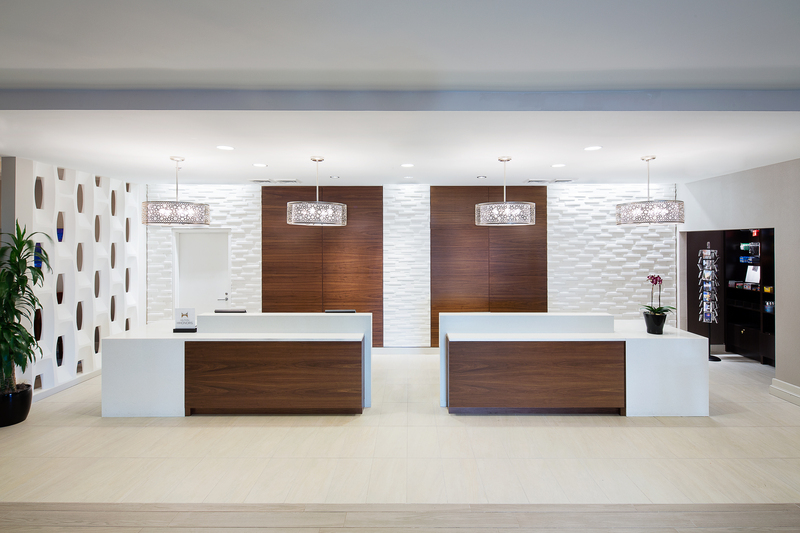 “We are proud to provide this special offer to our loyal meeting planners as well as those looking to try the Hilton Crystal City for the first time,” said Harold Bassler, the hotel’s General Manager. “We’ve selected upgrades that both meeting planners and social planners will find beneficial.” The hotel is located just minutes from Washington, DC via the nearby Metrorail, giving guests direct access to the nation’s capital. The hotel offers complimentary shuttle to and from Washington Reagan National Airport. “We really do have the ideal location for groups,” added Bassler. Not only do those traveling for work or play have the ability to get into the city for dining and entertainment, the Metrorail gives those staying at the hotel throughout an event easy access from the two Washington, DC airports as well as Union Station, home to Amtrak’s Acela and Northeast Corridor Service. The hotel has always been an iconic event venue in the ever growing Crystal City area that hosts weddings, mitzvahs and countless corporate meetings. 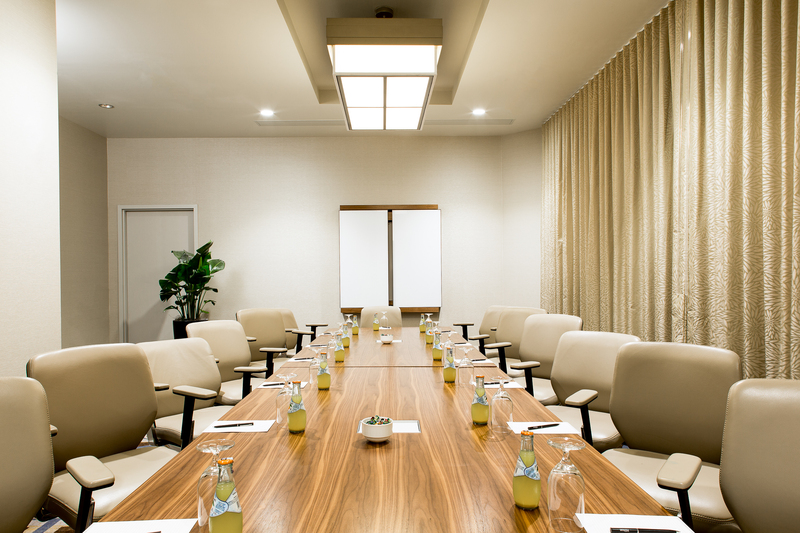 With 25,500 sq ft of flexible meeting space, all located on one floor, the hotel hosts 22 meeting and event rooms. Those interested in receiving more information may inquire online or call 703-418-6800. 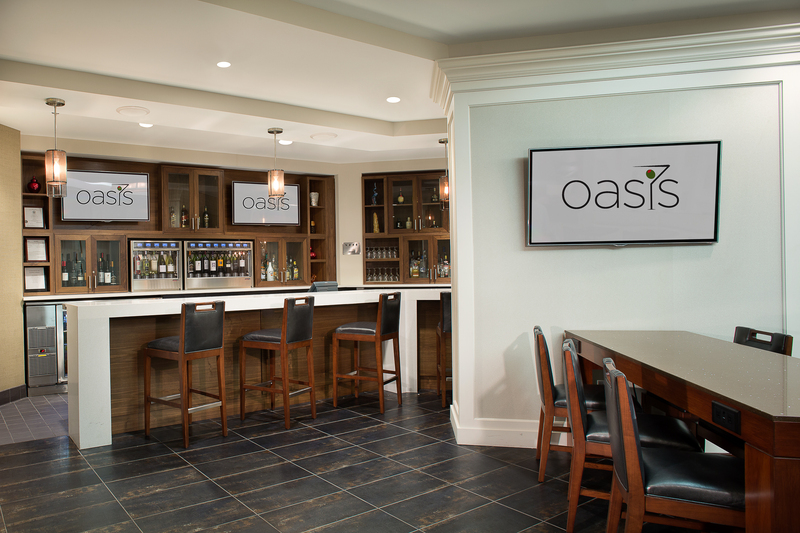 The hotel also offers the key amenities those planning smaller meetings are looking for. For example, complimentary Wi-Fi, business center and printing options, audio visual services, flexible catering menus and a dedicated meeting specialist are among the amenities focused on meeting attendees. “Our meeting planners love working with our meeting specialists. Having a single point of contact is so crucial to them,” said Tammy Bowser, Director of Sales & Marketing. 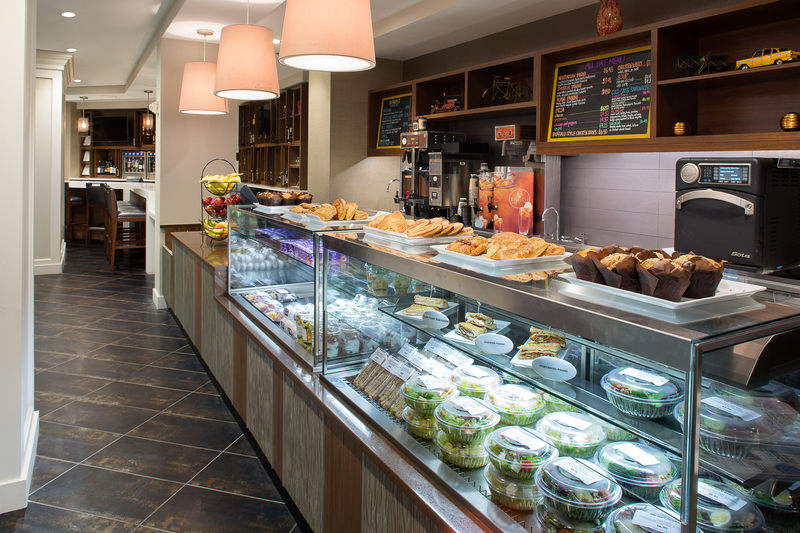 “Event planners that do not include breakfast in their programs love our Marketplace where their attendees can grab a latte and a quick meal. 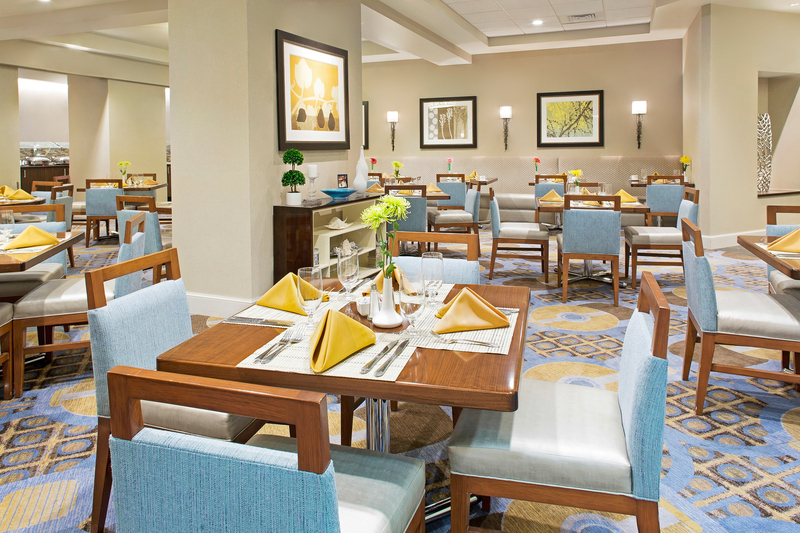 It’s a great way for planners to save money.” The hotel also offers a full service restaurant and lounge. The Hilton Crystal City is located in downtown Crystal City, just across the river from Washington, DC, an area known for its countless shopping, dining and entertainment options and proximity to Washington Reagan National Airport. Just steps from Metrorail which connects hotel guests to the nation’s capital in just minutes. Guest parking and complimentary shuttle to the airport gives guests various transportation options. The 393 room hotel offers 22 meeting rooms (totally 25,500 sq ft), three dining options, and a fitness center. For more information on the Hilton Crystal City, please visit http://www.hiltoncrystalcityhotel.com, call 703-418-6800, like on http://www.facebook.com/HiltonCrystalCity or follow on http://www.facebook.com/HiltonCrystalCity. Stay in Washington DC includes Crescent Hotels & Resorts’ hotels located in and around Washington, DC. These properties are internationally recognized brands including, Hilton, Hyatt, Sheraton, Westin, Marriott, IHG, Wingate by Wyndham, Radisson, Cambria hotels & suites and Best Western. Most hotels are in walking distance to a Metrorail or offer complimentary shuttle service that links guests to the city’s world renowned Metrorail network. Most locations offer various dining, shopping and entertainment options just minutes away via walking, complimentary shuttle or Metrorail. Several locations offer award winning restaurants right inside the hotels. For more information, visit http://www.stayinwashingtondc.com, like on http://www.facebook.com/StayInWashDC, follow on twitter.com/stayinwashdc, follow on Instagram, subscribe on YouTube and connect on Google+. Crescent Hotels & Resorts is a nationally recognized, top-5 operator of hotels and resorts. Crescent currently operates over 100 hotels and resorts in 27 states in the US and 5 provinces in Canada. Crescent is one of the few elite management companies approved to operate upper-upscale and luxury hotels under the brand families of Marriott, Hilton, Starwood, Hyatt and IHG. Crescent also operates a collection of legendary independent hotels and resorts. Crescent’s clients are made up of hotel REITs, private equity firms and major developers. For more information, please visit http://www.chrco.com.